The Range MIPS is the first helmet to boast truly integrated, custom fit at the turn of a dial. 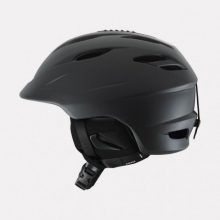 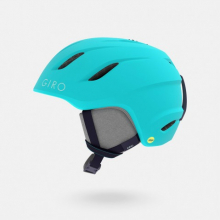 By utilizing a two-piece shell and a durable yet semi-flexible design -- what we call Conform Fit Technology -- this helmet expands and contracts, adapting to every rider's individual head shape. 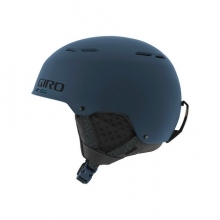 The result is not only unsurpassed comfort, but also the sleekest, lowest-profile helmet in Giro's history. 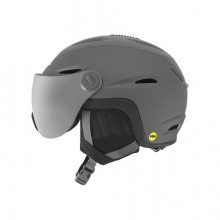 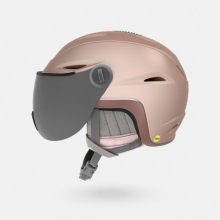 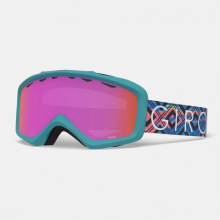 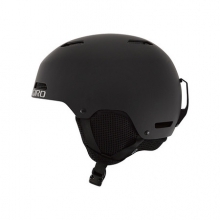 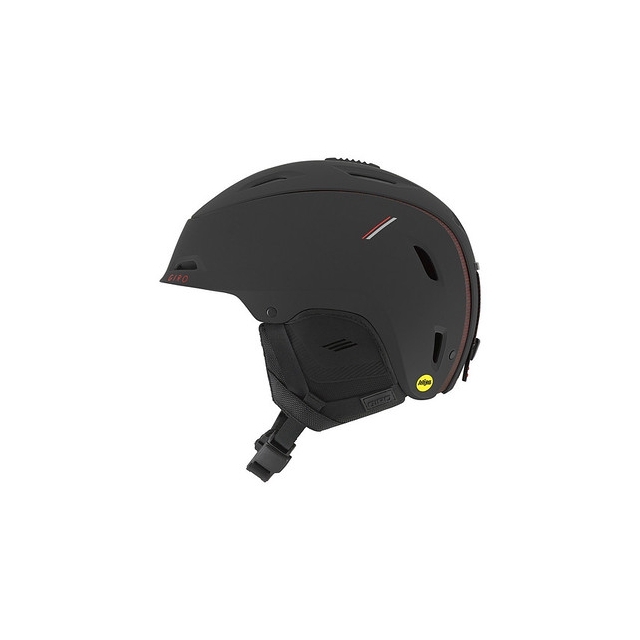 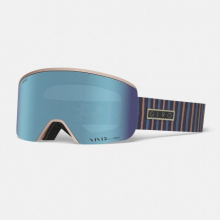 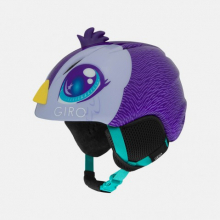 High-end performance and functioanl features like MIPS technology, Adjustable Venting, an integrated POV camera mount, and Fidlock magnetic buckle closure complete this leading-edge design, making it one of our most popular helmets and team rider favorite for freeride pursuits. 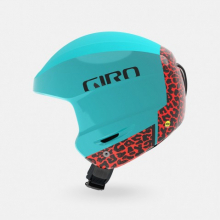 Learn more at giro.com/range. 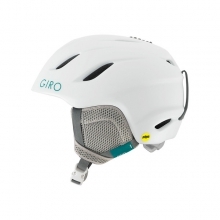 There are no reviews yet for Giro: Range MIPS .